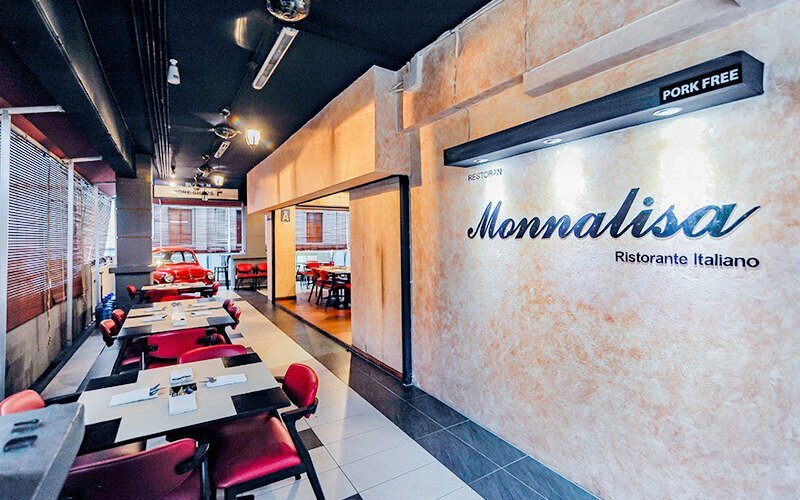 Stationed in Hartamas Shopping Centre, Monnalisa is easy to spot by the 1967 Fiat 600 car in its corridor. Customers are almost transported to Italy as they step into the restaurant with the background of Naples juxtaposed against a red brick wall. 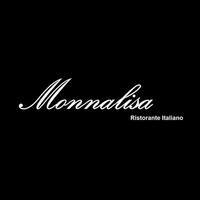 The founder left his career in engineering to pursue his childhood dream which was to serve authentic Italian food as inspired by his grandmother. Hence, he opened this family-run restaurant and bar that features photographs of his family all around. Savour the al-dente pastas with dishes like Penne Arrabbiata that features penne in spicy tomato sauce, and Orecchiette con Broccoli which is small, ear-shaped pasta in spicy broccoli sauce. Patrons can also dine on appetisers or sides like Friarielli that is made of spicy greens sauteed in olive oil. End the meal with dessert while sipping on their drinks which also features a wide array of liquor and wine.